i have a problem with my route table i dont know why it doesnt work. 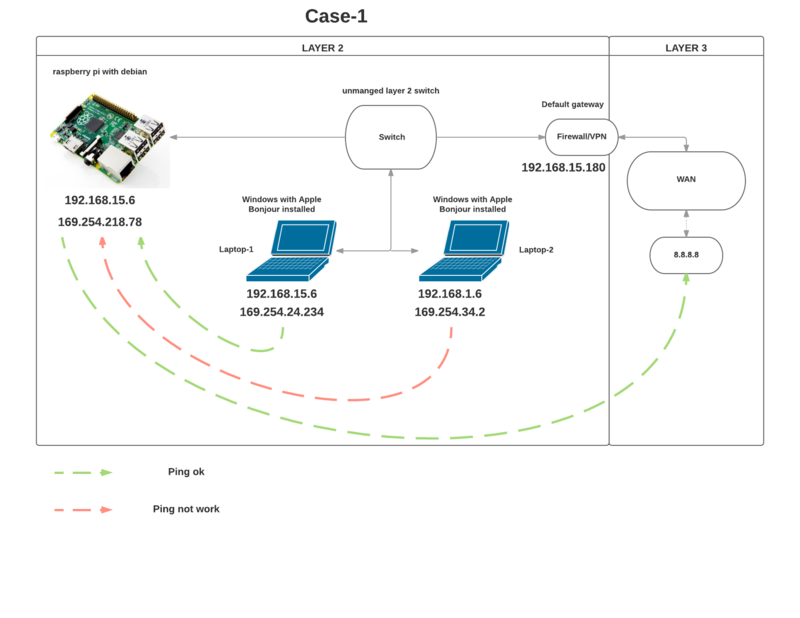 I have two test cases, i did draw a network map for each case. currently i cant resolv the goal. BY definition you cannot ping (or anything else) to a Link-local address. It will ONLY work on a link, as the addresses are not routable. Not the answer you're looking for? Browse other questions tagged networking linux debian or ask your own question.